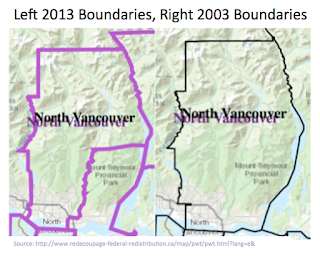 Indigenous Politics #IndigPoli: North Vancouver - Will Carleen Thomas turn riding NDP Orange for the first time in its history? North Vancouver - Will Carleen Thomas turn riding NDP Orange for the first time in its history? Will She turn the tide NDP Orange for the first time in the riding's history? 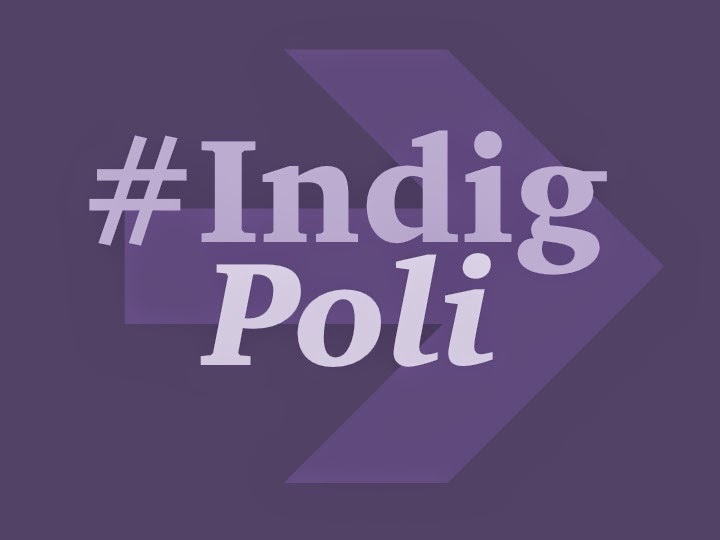 Note: There are many excellent non-Indigenous candidates throughout all the ridings; our focus is on the Indigenous candidates. It’s been a while since we have blogged about one of the candidates we are profiling within our blog. One of these reasons being is that we are waiting for candidates to be nominated. If another candidate is Indigenous that changes the approach to how we profile these candidates. 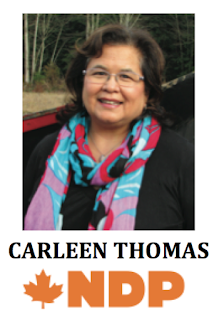 Today we are profiling Carleen Thomas who is the NDP candidates for North Vancouver. Carleen is from the Tsleil-Waututh Nation on the west coast of Vancouver. · - Carleen brings great leadership skills to the table and would be an asset to the NDP; she has been elected Tsleil-Waututh Nation Chief and Council eight terms of 16 years. · - She held various leaders roles for her nation, such as Community Development, Manager of Education, Community Engagement Hub to name a few. · - She has also been her nation’s representative on the Nautsamawt Tribal Council, North Vancouver School District, Capilano University and Simon Fraser University. · - Carleen has worked as a member of Tsleil-Waututh Nation’s Sacred Trust Initiative, opposing Kinder Morgan Trans Mountain Pipeline expansion. You can find Carleen's social media contacts on our Indigenous Candidates page. 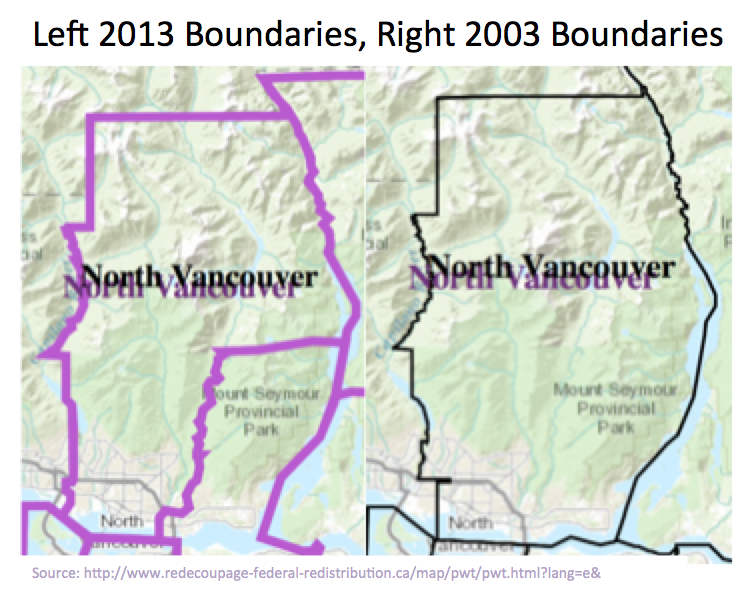 With the 2003 riding redistribution process, North Vancouver did see some changes to the riding as show in the maps. 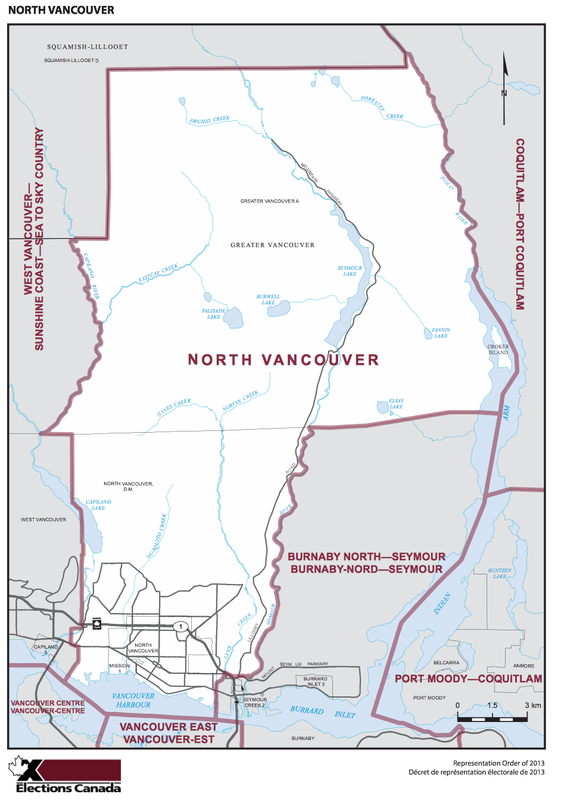 The riding includes the city and District of North Vancouver. The riding also includes the Mission Indian Reserve (Eslhá7an). The riding has a history of electing Conservative MPs, however the Liberals did take the riding for a short stint and generally coming second place. That being stated, we just witnessed provincial NDP candidates win in Calgary and indeed within Prime Minister Stephen Harper’s riding. Special thanks to Pundits Guide who keeps an extensive database on candidates.